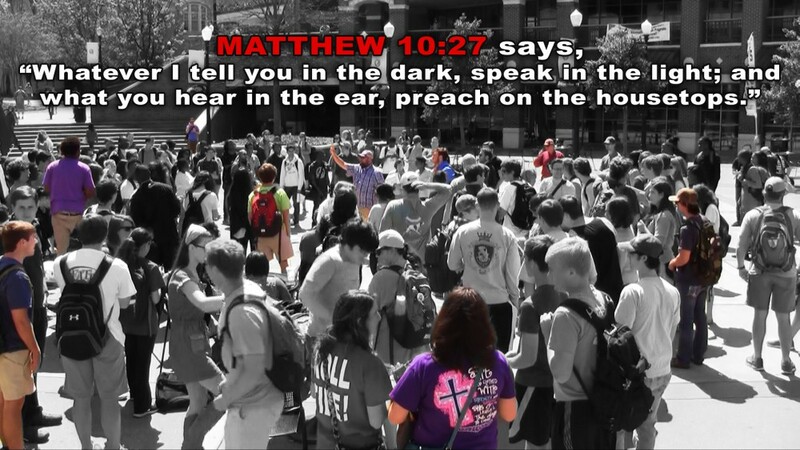 Throughout the years, I’ve had dozens of people ask me about Bible memorization in open air preaching. I’ve been asked questions about how to memorize the Scriptures (techniques) and what Scriptures to memorize. So, I figured I’d write a blog post on it, so that I have something to point people to when I’m asked this question in the future. 1) Don’t overdo it – Don’t start out trying to memorize 20 verses a week. Such an extreme plan like that, typically leads to someone giving up, due to failure Start small, with maybe one verse/passage every two weeks. You could always increase how many verses you memorize every 2 weeks, later on. YET, If you are consistent with that plan (1 verse/passage every two weeks), you will have memorized 26 verses/passages in the first year. 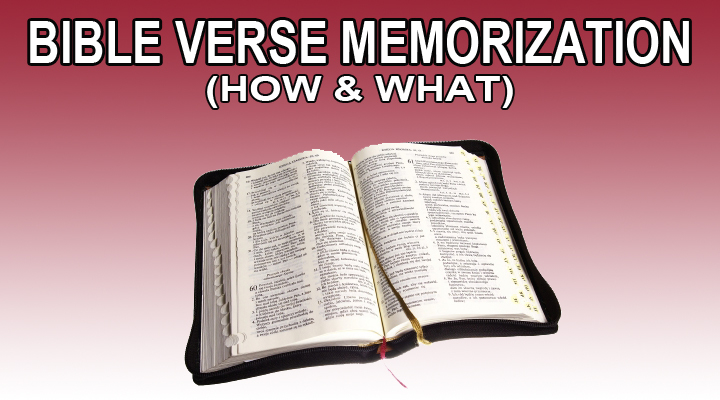 After 10 years of doing this, you’ll have 260 verses/passages memorized! Think long term, instead of short term. Be consistent and be faithful. The goal is not to be able to say, “Look at me, I have lots of Bible verses memorized!” The goal is to retain the verses in your memory, obey the verses and preach the verses.